An alluring shoe constructed with a combination of crocodile, lizard, and eel skin print leather uppers, the Garibaldi Leather Sole Cap Toe Oxford invokes a desire for adventure. Built for comfort, this smart shoe feels as good as it looks. 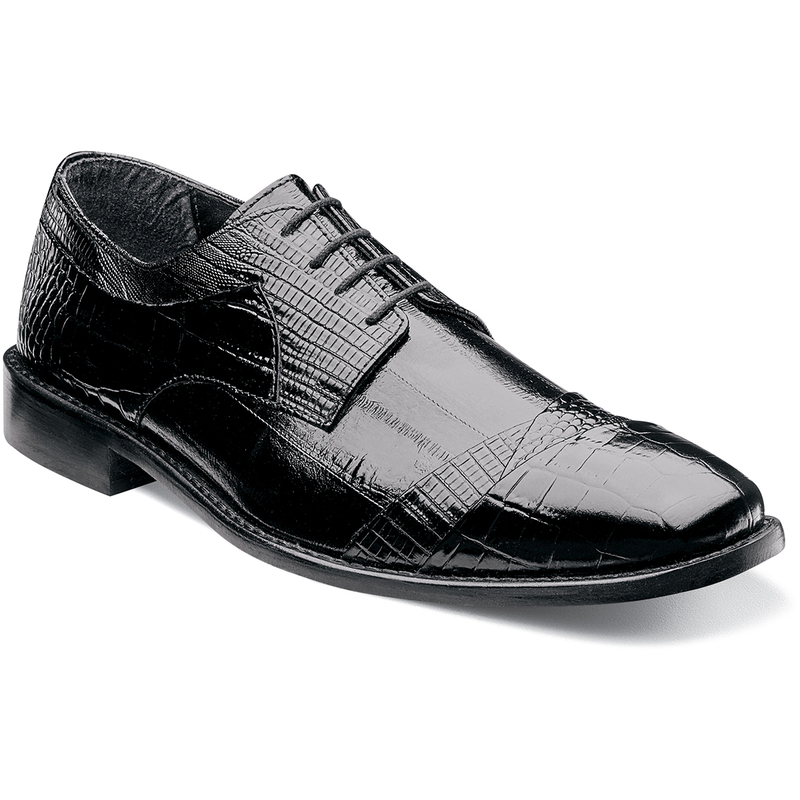 The Garibaldi is a cap toe oxford.